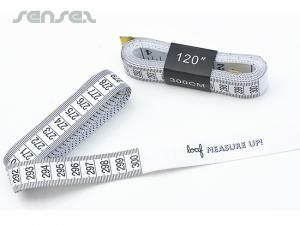 Nothing suitable in promotional measuring tapes? 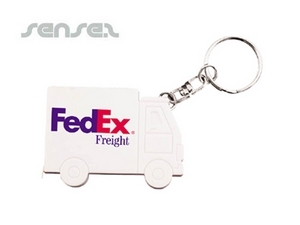 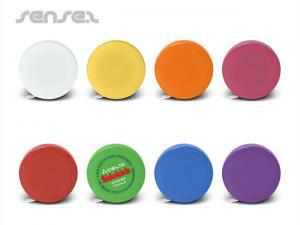 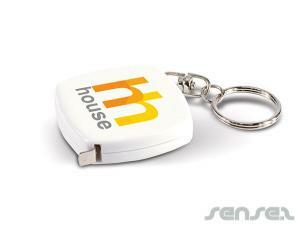 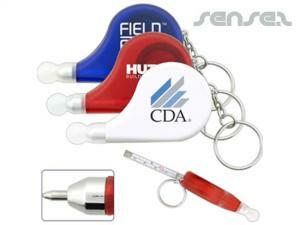 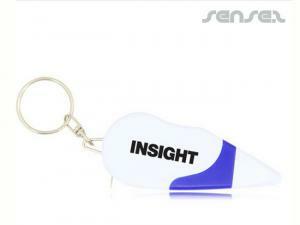 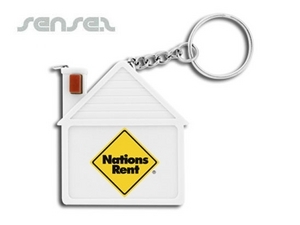 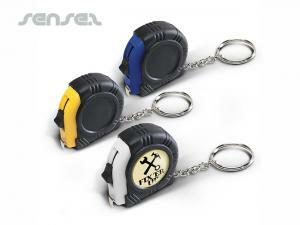 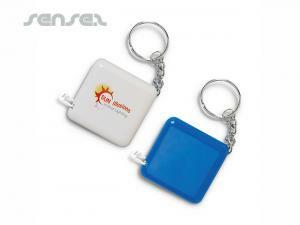 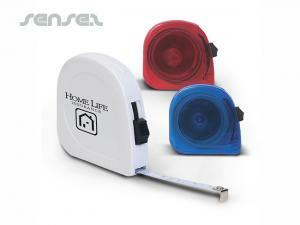 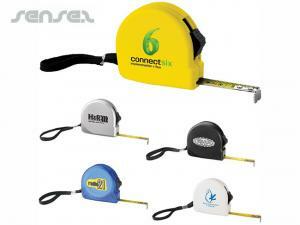 How about custom branded tools, logo printed corporate rulers or one of our promotional building stress balls? 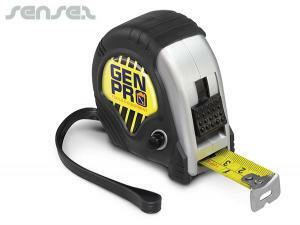 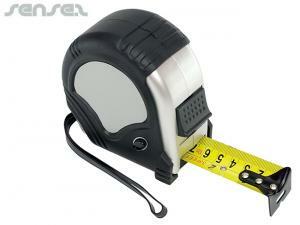 Our range of measuring tapes is suited for the professional to the fun loving user. 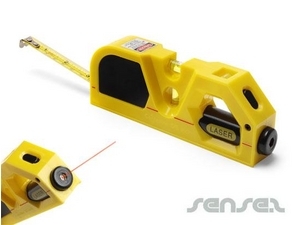 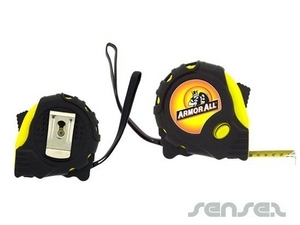 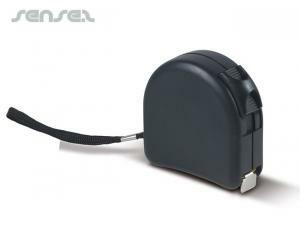 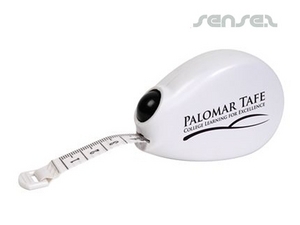 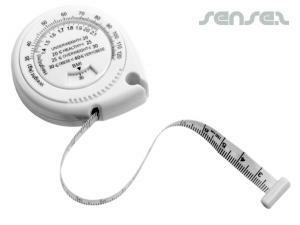 Choose from Sense2's extensive range of tape measures, tape measure sticks, flexible measuring tapes, mini measuring tapes. 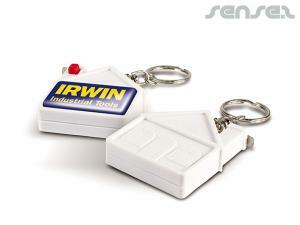 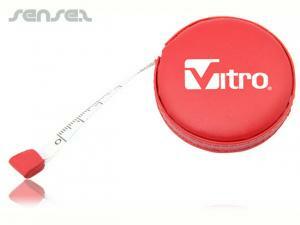 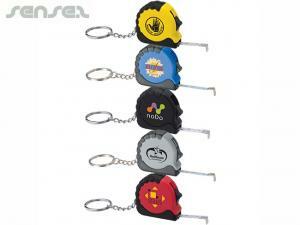 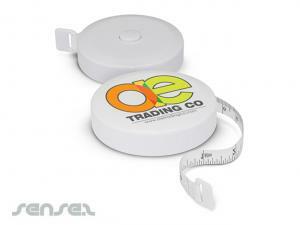 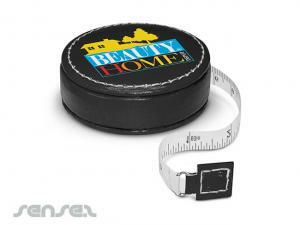 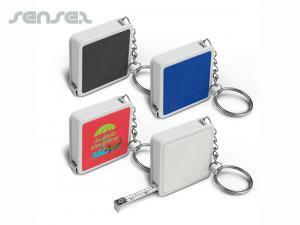 Promotional measuring tapes are suited for all sorts of promotions and budgets. 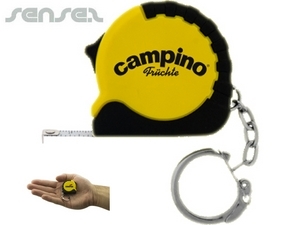 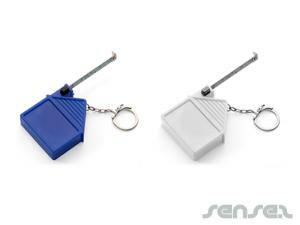 Our cheap measuring tapes make a great inexpensive give away such as our house shaped measuring tape, our square measuring tape key ring, or carabiner measuring tape key ring or the tear drop shaped measuring tape that is inexpensive and useful. 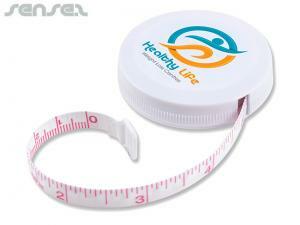 The bottle cap shaped key ring is a great give away for drink promotions, or the body tape measure BMI tape is ideal for health related promotions. 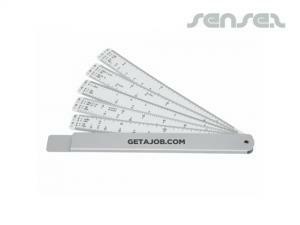 The custom printed measuring sticks or the measuring tapes with integrated level and pen or measuring tape with integrated calculator make a suitable cheap corporate gift for the trade and builders and make great promotional gifts for mortgage companies.